How to Make Your Yard Stand Out With Carpet Lawn? 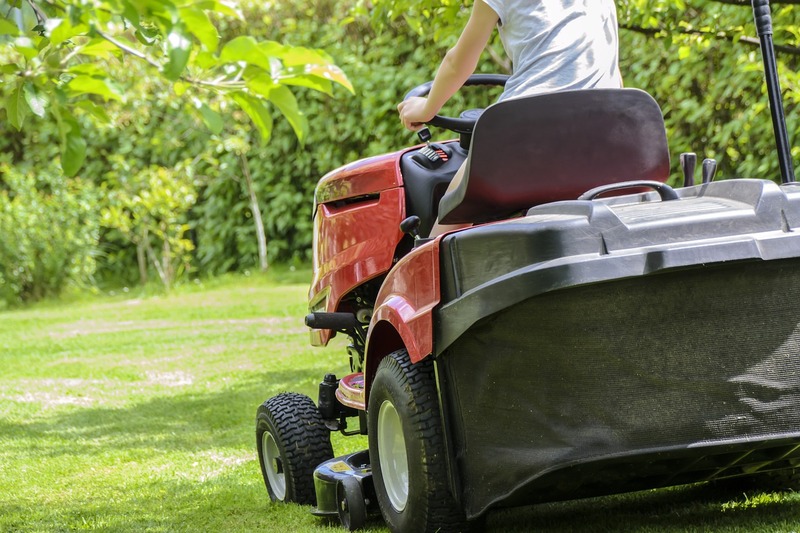 Lawn mower﻿s are the machines which use a single rotating blade or multiple rotating blades in order to cut the lawn grass at an even pattern neatly and tidily. The lawn mowers designs of the present times have evolved big time since the invention of the original one. You can use the manual lawn mowers which have more grooves made of steel plates, or else, to make your work easier, you can use the motorized or the battery-operated mowers to clear a large land of grass within a short span of time. Varieties of soundless push reel mowers are one of the original designs and they are the traditional push lawn mower which was invented way back in the year 1830. 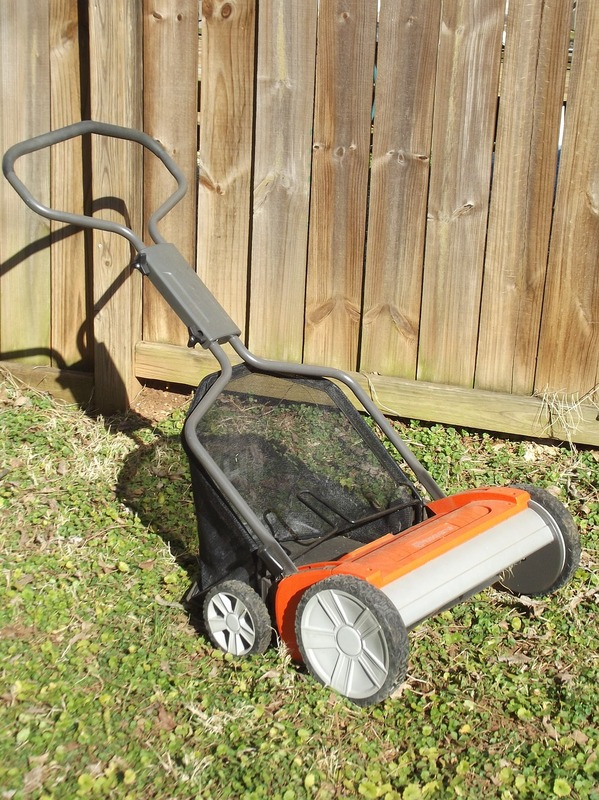 The push reel mower is a very simple machine and is equipped with gars. The gears are responsible for moving or spinning the five to eight spiral-shaped blades which pass by a stationary blade which is fitted at the rear end of this model of mower. This type of lawn mower was one of the best alternatives that one could find, as opposed to the scythe and use of grazing animals to keep the grass cover smooth. The best part is that it is very user-friendly and also very safe to be used. The blades which are fitted in these lawn mowers are visible and you can witness them stop working while you stop pushing the lawn mower. However, this is to be kept in mind that this being a very simple machine, this has a very limited ability to cut the grasses and is absolutely not suitable to be used in uneven and large lawns. This is a lawn mower which is either reel or rotary. This particular variety of lawn mower is found all over the world. This is either electric or gas operated. The most common type is the rotary lawn mower and is highly popular. This model is cost-effective and also required minimal maintenance as compared to its reel counterpart. The rotary lawn mowers can be operated either with electricity or gas. They can be either be corded or can be cordless and runs with a rechargeable battery. This is a p﻿e﻿rfect ﻿﻿﻿model of l﻿awn mower fo﻿﻿r ﻿﻿yo﻿﻿u﻿﻿ if you have a larger lawn. These specific lawn mowers are fitted with the seat and effectively controls where the operator can be able to settle as well as control the lawn mower. They are wonderful machines which are in between the normal lawn mowers & tractors. Majority of these work with manual transmission and there are several models which work with the hydrostatic transmission as well. They are important for spacious and large lawns. They often work on the process of continuously variable transmission. This variety of la﻿wn mowers is basically the powered rotary push lawn mowers that very effectively utilize the impeller that is placed above the spinning blades in order to push the air downwards and ultimately creating the desired air cushion which lifts the mower above the ground. 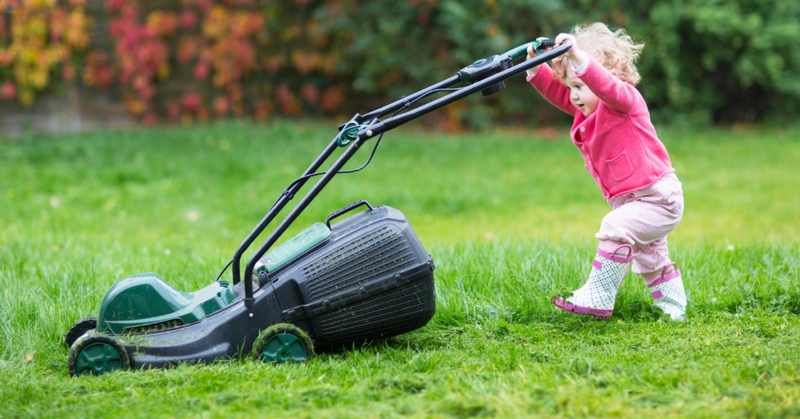 The lawn mower is able to move easily as it effectively moves above the ground. This specific variety of the lawn mowers is popularly and effectively used in the waterfronts, steep slopes, high-weeded areas and waterfronts. 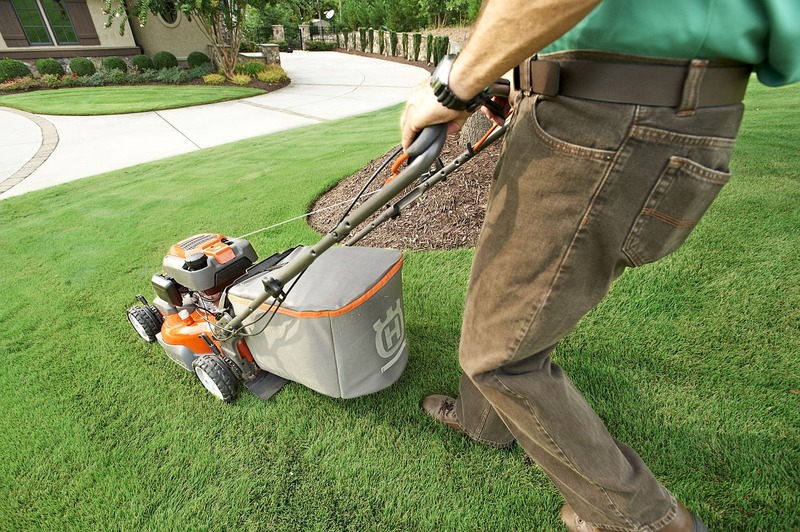 Now to ease the system of cutting grass within a short span of time, you can also use the robotic mower in order to cut grass really fast, without leaving the residue. You can operate this with a remote control.